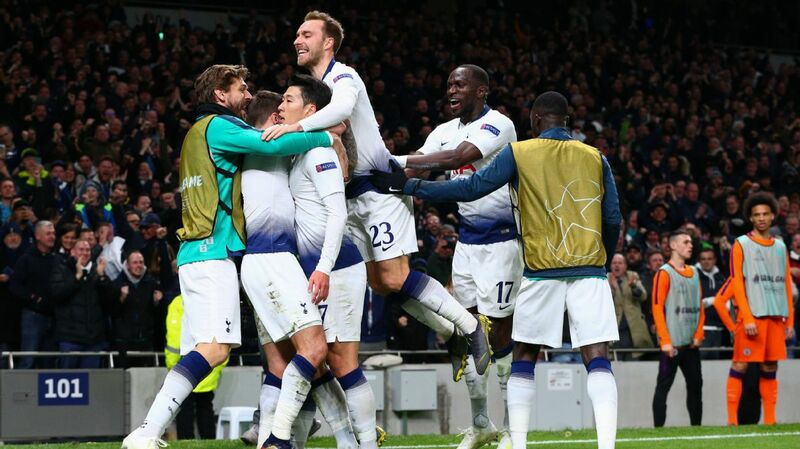 Tottenham's defence led a robust team effort in their 1-0 win at Borussia Dortmund. 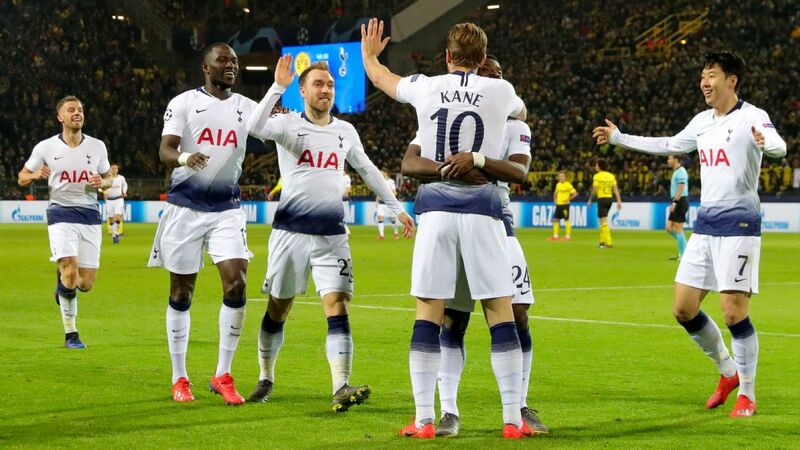 Tottenham progressed to the Champions League quarterfinals for the first time since 2011 after wrapping up a comprehensive 4-0 aggregate victory over Bundesliga leaders Borussia Dortmund with their 1-0 win at the Westfalenstadion on Tuesday. 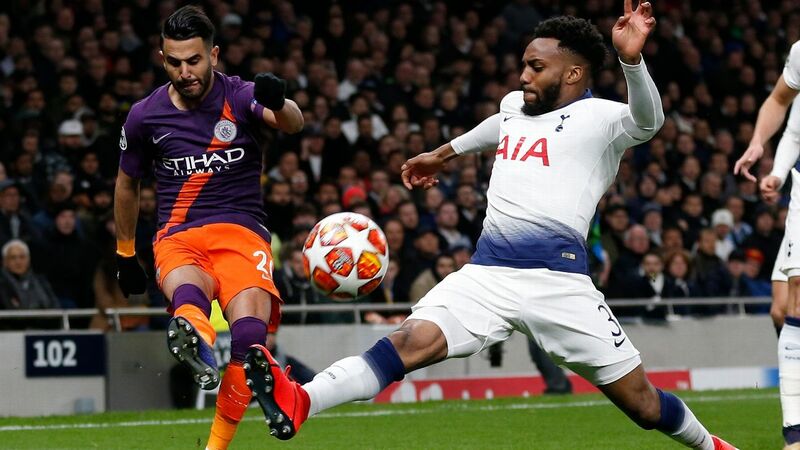 Leading 3-0 at the start of the second leg in Germany, Spurs immediately found themselves under siege and it took a series of heroic tackles, blocks and saves to stop their hosts from narrowing the gap before the interval. 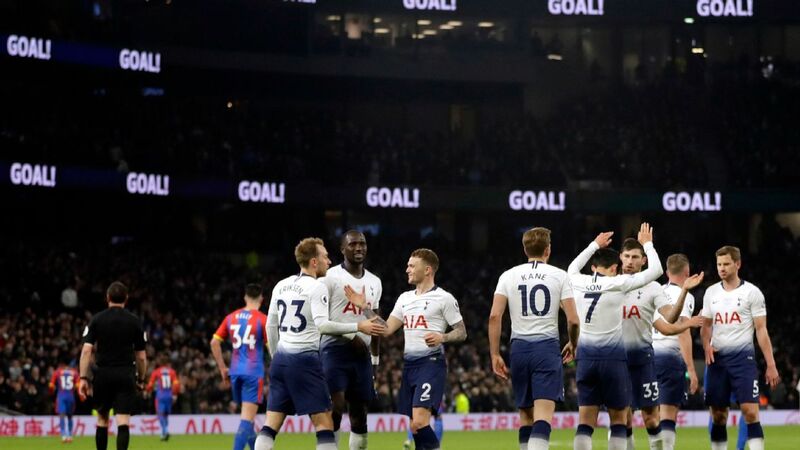 But, just like in the first leg at Wembley, the north Londoners struck in the opening three minutes of the second half, with Harry Kane finishing from Moussa Sissoko's through ball and scoring the only goal of the night. Kane is now Spurs' leading scorer in Europe, and he will get the chance to add to his tally in the last eight. 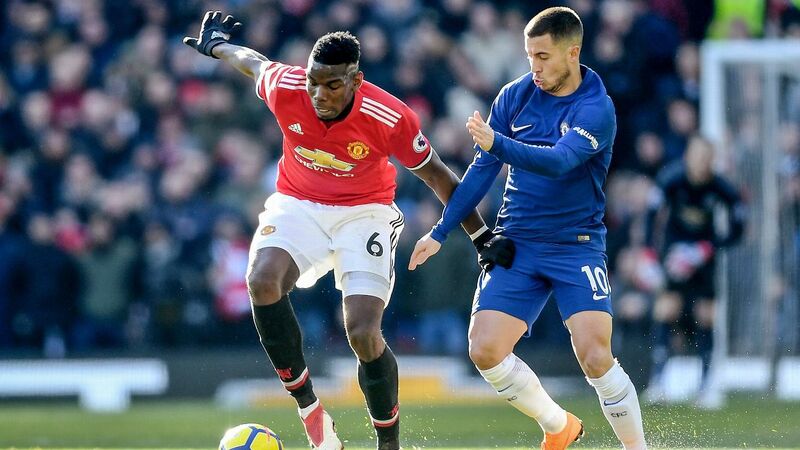 Tottenham's efforts in their previous matches had been undermined by costly individual errors at the back, particularly in the 2-0 defeat at Chelsea. 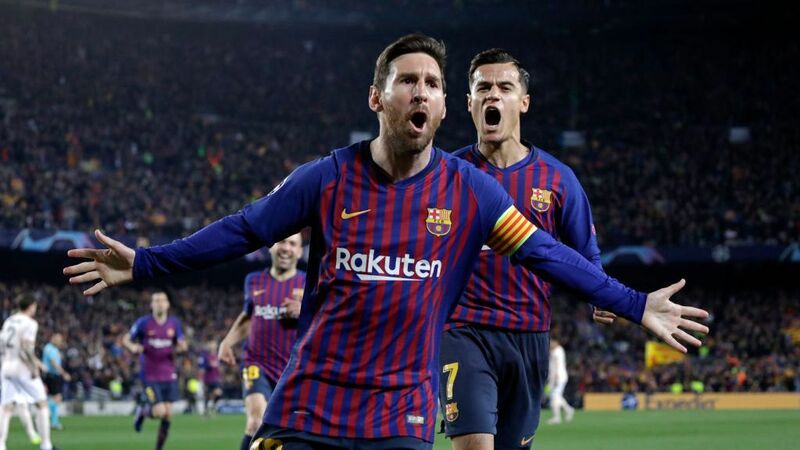 But their defenders and goalkeeper certainly made amends here, throwing themselves in front of the ball to stop Dortmund getting the breakthrough and building momentum. 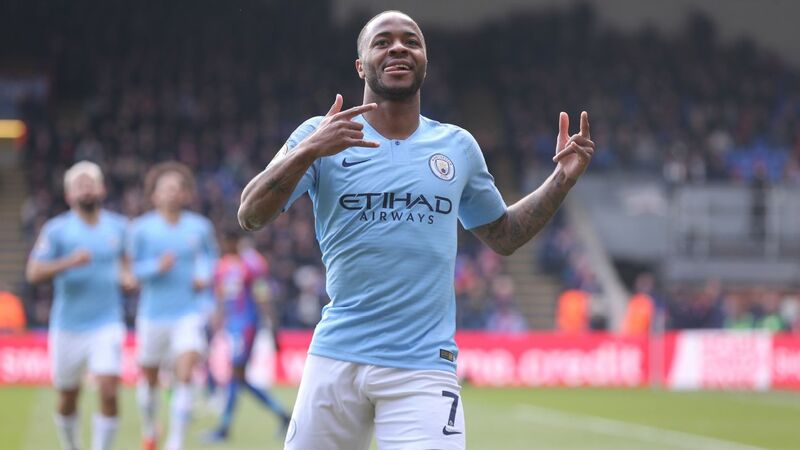 Spurs' emphatic 3-0 victory in the home leg was impressive, but winning this away leg 1-0 required different qualities and was just as encouraging. 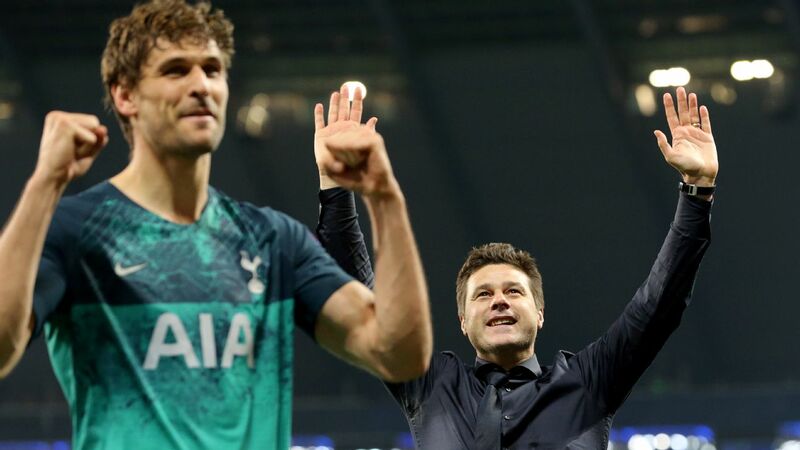 Mauricio Pochettino would not have wanted his side to be besieged so quickly and, even when his team was camped outside its own box, Dortmund still created big chances. 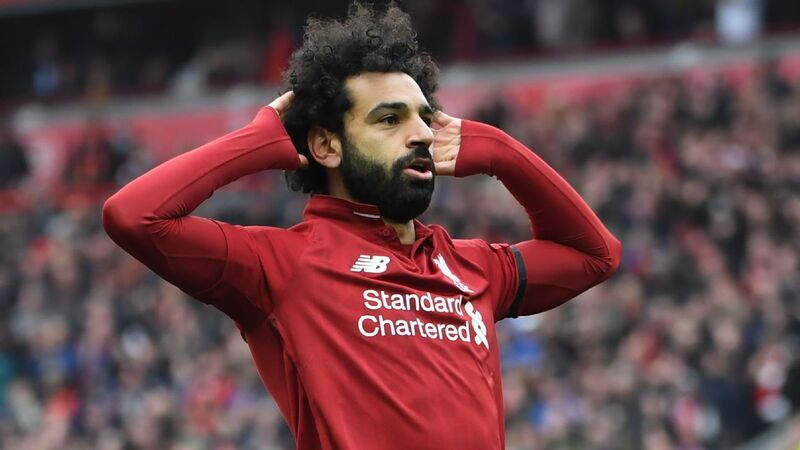 Spurs had little more than 25 percent possession in the first half and their inability to wrest back control, move away from their own goal and play their usual game is a concern given the calibre of the sides they could visit in the quarterfinals. Harry Winks also had to be withdrawn on his return from injury. 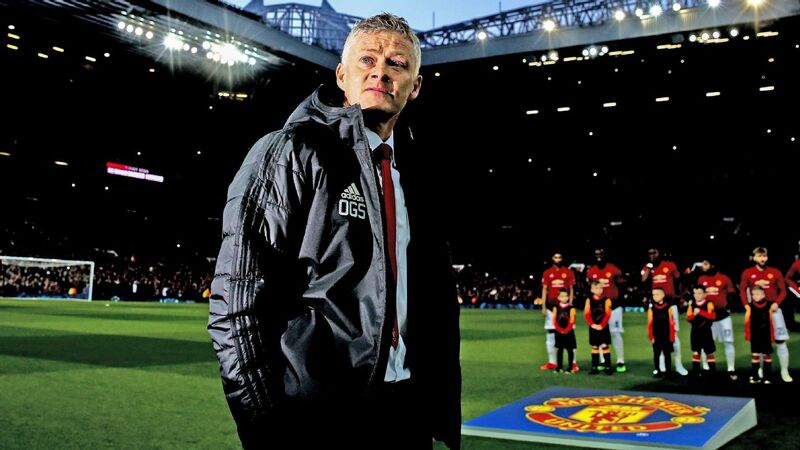 He would be missed if he is now sidelined again. 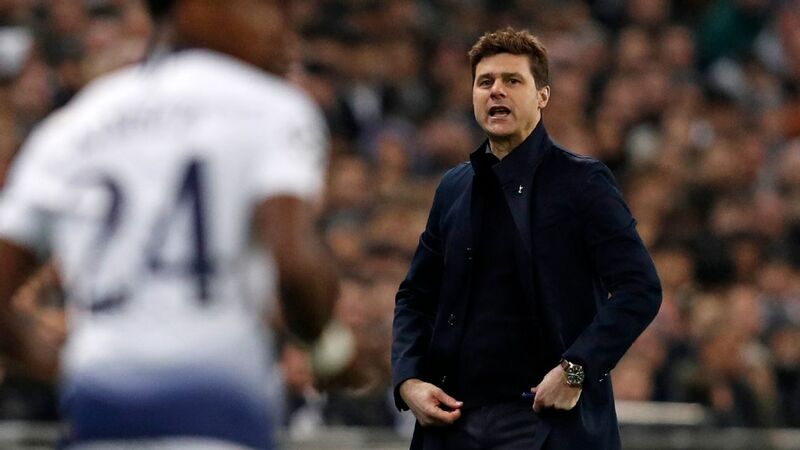 7 -- Pochettino probably planned to play with his now-familiar 3-4-1-2 system, but his players were clearly ready for Plan B and were soon set up in a 5-3-2 formation instead. Pochettino then moved Son Heung-Min from the front line to the left wing, beefing up his midfield further. The pragmatic, backs-to-the-wall approach ultimately paid off. 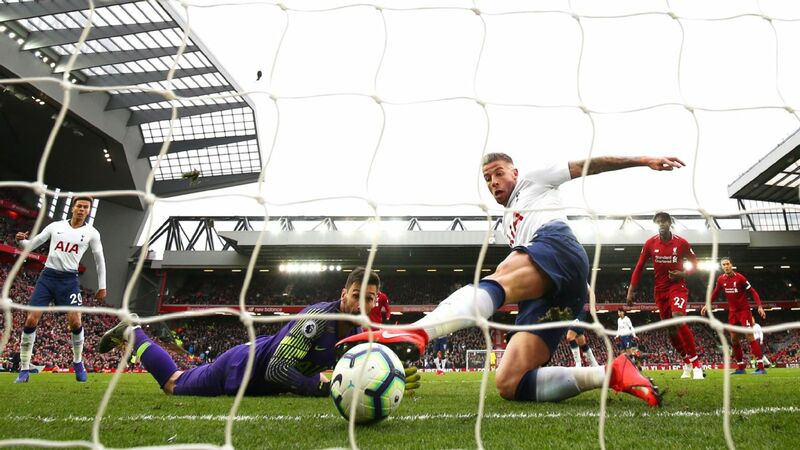 GK Hugo Lloris, 8 -- Picked up where he had left off against Arsenal, making important saves, especially when he dived to tip the ball around the post one-handed. 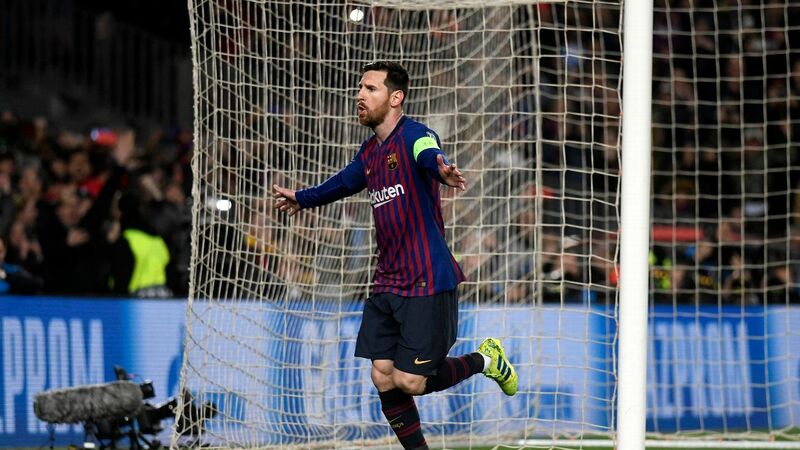 A close-range stop at the end secured his clean sheet. DF Serge Aurier, 7 -- Most of Dortmund's most dangerous attacks came down his side in the first half, but he played his part in the clean sheet and put in a good late cross towards Erik Lamela. 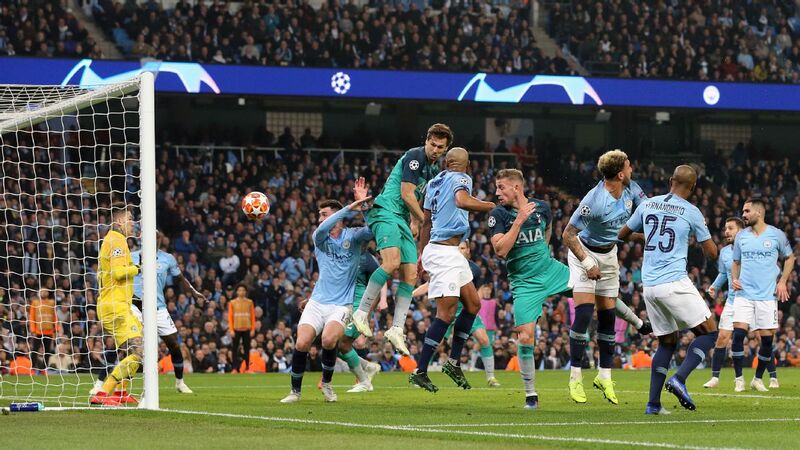 DF Toby Alderweireld, 8 -- An imperious presence, helping Spurs to repel wave after wave of attacks in the opening 45 minutes and then keep the door firmly bolted in the second half. DF Davinson Sanchez, 8 -- Made a number of important blocks, particularly when Marco Reus volleyed at goal from a corner in the first half. DF Jan Vertonghen, 8 -- Made a magnificent, goal-saving early tackle on Reus, setting the standard for the other last-ditch interventions that followed. DF Ben Davies, 8 -- Made a vital block of his own at the near post, throwing himself in front of the ball. MF Moussa Sissoko, 8 -- A key figure in the rearguard action and it was he who played Kane in on goal with a first-time pass for the winner. 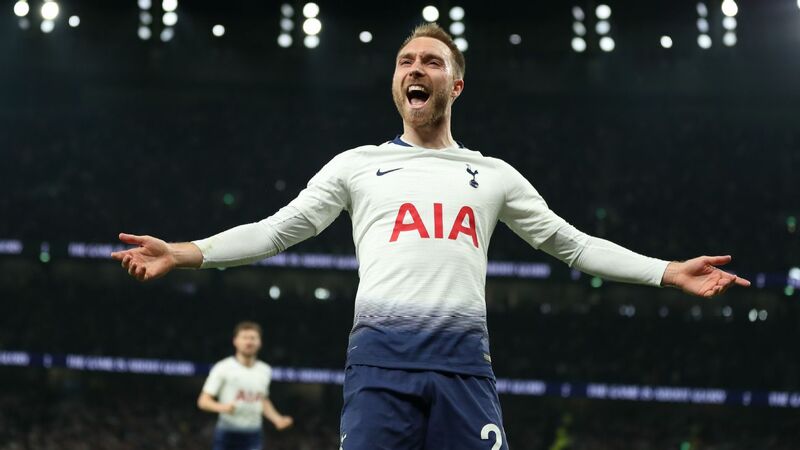 MF Christian Eriksen, 8 -- Had to defend for most of the game and did so willingly, making a good block on the edge of his box, while he made the most of a rare opportunity to create something at the other end when he played Son in on goal. MF Harry Winks, 7 -- Not for the first time this season, he was less influential than usual on the left side of midfield, struggling to get on the ball and dictate play as he often does. 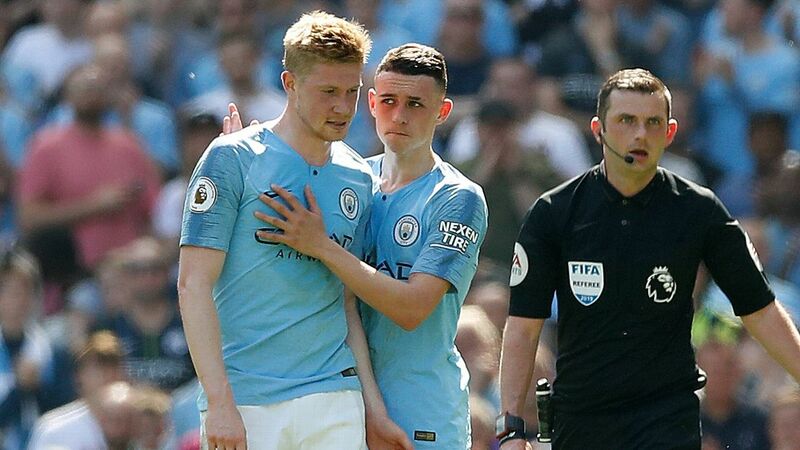 He played his part defensively but didn't look fully fit and couldn't finish the game. 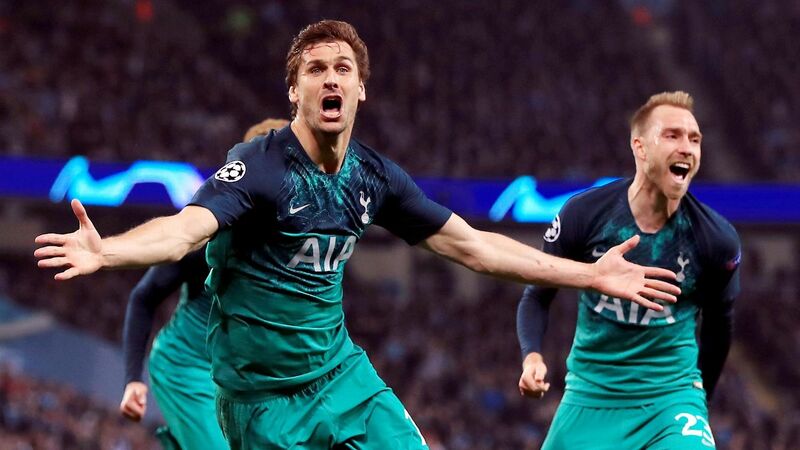 FW Harry Kane, 8 -- Had a thankless task up front but led the line cannily, holding the ball up whenever possible and winning clever fouls to take pressure off his defence, while scoring clinically when his chance came. FW Son Heung-Min, 7 -- Worked hard, first as Kane's strike partner and then on the left side of midfield, and should have been awarded a penalty when he was pushed when through on goal. MF Eric Dier, 7 -- Returned from illness, replacing Winks early in the second half, and ensured Dortmund got no sniff of a comeback. MF Erik Lamela, N/R -- Came on with 20 minutes left, giving Son a much-needed rest. MF Danny Rose, N/R -- Like against Arsenal, finished the match in central midfield.